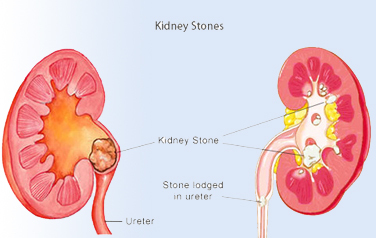 Padmini Urology Clinic - Laparoscopy, Dialysis Center – Kidney Stone Surgery, Removal and Cure, Laser Treatment for Kidney Stone, Gall Bladder Stone, Ureteric and Urinary Stone Karaikudi, Tamilnadu, South India. Using updated equipments and technology. To enhance patients satisfaction, Continuously upgrade the knowledge, skill and attitude of all employees, Establish and maintain “Quality management, Policy, System, function and activities of Padmini Urology Clinic & Create an clean, safe, organized and hygienic atmosphere in the hospital. PADMINI UROLOGY CLINIC is committed to provide an excellent health care services to the patients in a complete comprehensive and wholesome way with a touch of humanity at affordable cost. Continual improvements are made with the updated equipments and adequately trained employees in a hygienic atmosphere to enhance the timely services and patient satisfaction. Our hospital started in 1991 at karaikudi in rental building with 6 beds & one operation theater providing care in General surgery ,Gynecology and Obstetrics. 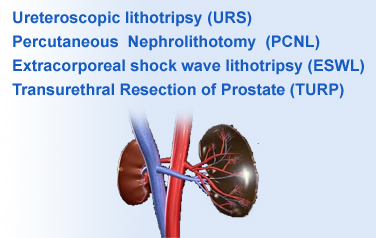 Our consultant subsequently upgrade their skills by urology, Laparoscopy, Ultra Sono Gram. We grow over a period of 10yrs to 70 bedded hospital with all state of art facilities under one roof for Urology, Laparoscopy, General surgery and Gynecology.